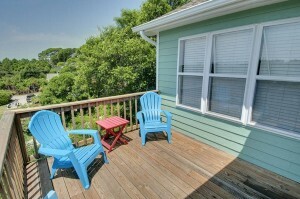 We are excited to introduce you to one of our most unique vacation rentals, Mermaid Crossing. 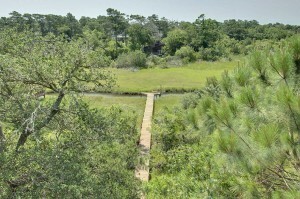 This charming cottage is a canal front property that overlooks a beautiful salt marsh. 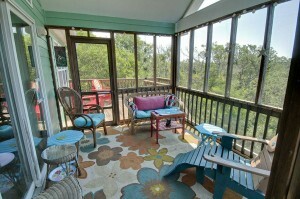 The house offers the best of both worlds, with secluded comfort and easy beach access.  Mermaid Crossing is a lovely two-story home right off of Archers Creek. When you drive up to this 3-bedroom and 3-bathroom property, you will be greeted by tall, lush trees surrounding the house. When you enter the home, you will be delighted to see the open floor plan that is surrounded by bright, airy windows. The living room has plenty of seating, with two oversized couches. You can choose to stretch out and watch TV on the flat screen or break out a board game with the family. Off of the living room is a spacious kitchen that offers enough room for the kids to eat at the breakfast bar. As you prepare breakfast, enjoy a nice cup of coffee while listening to nature sing from the lush and private vegetation surrounding the home. Your kitchen is nicely equipped with a full-sized refrigerator, electric stove, microwave, toaster, and dishwasher. 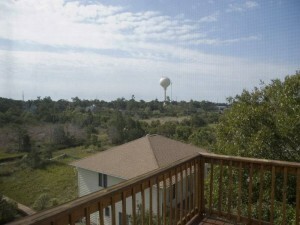 At Mermaid Crossing you will feel right at home in any of the 3 bedrooms. The master bedroom suite offers a king-sized bed as well as a whirlpool tub in the master bathroom. Each of the bedrooms features a TV for those times you need to just steal away. 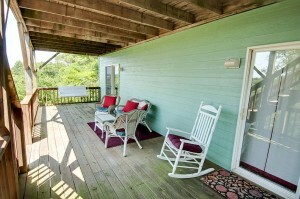 During your stay, you will enjoy a furnished screened porch that is situated in a very private setting that overlooks the salt marsh. While outside, relax on the covered deck with porch rockers and porch swing. 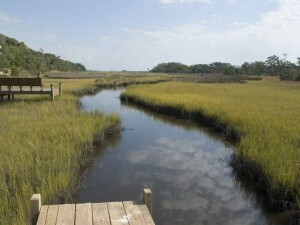 You will also have dock access to Archers Creek, so don’t forget your kayak or canoe. Some of the additional bonuses to renting Mermaid Crossing include three bicycles to use during the duration of your stay. And an enclosed hot/cold outside shower provides a perfect way to wash away your day at the beach, before utilizing the gas grill outside for an evening of cooking out. 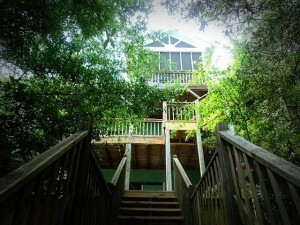 BEST KEPT SECRET IN EMERALD ISLE!